Garry Monk left in all the wrong ways. He left for the wrong reasons from a Leeds United point of views and most won’t forgive him, not anytime soon. Monk turned his back on the football club and that has meant what he achieved has been left to the wayside, but he made a hugely positive impact at the club. Simon Grayson had the club going for a couple of years, we were on the brink but when we hit crossroads Ken Bates steered us down the long route and it all went wrong. Other coaches, many coaches in fact have tried and almost all have failed to spark life into Leeds United again. Garry Monk, in a year, did what most couldn’t get near. He had the whole club pulling together, he had the players coming in who could make the difference and although it tailed off he had the fans believing we weren’t too far away from a return to successful years at Leeds United. I was as annoyed as any Leeds United fan when Garry Monk left and made it look like the club had forced him out. The situation was clear. Middlesbrough had held off appointing a new manager for months as the season went on and the summer came before the offer came in. Stacks of money, no worries about a new owner and a new direction and most of all no director of football. Monk had been given more freedom in the market than any other coach under Massimo Cellino. Cellino had spent money on Kemar Roofe and Luke Ayling among others, as well as brining in some potent loan players all whom were linked to Garry Monk. 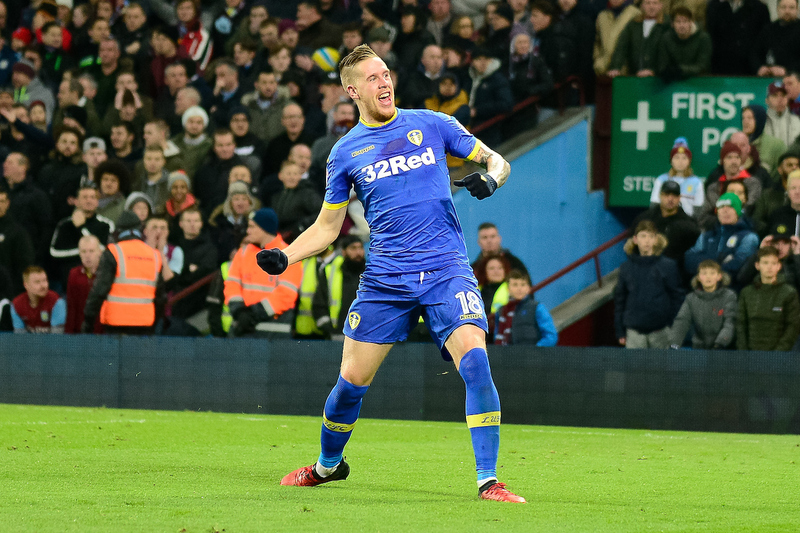 Let’s not forget Pablo Hernandez and Pontus Jansson both arrived under Garry Monk, Pep Clotet having a huge influence in the signing of Pontus Jansson. As well as those two we saw Kyle Bartley come into the club, Ronaldo Vieira emerge and Chris Wood become a crucial player and the best striker in the division. When we beat Boro and Garry Monk last season I was delighted. I will be happy to beat him again on Saturday and I certainly won’t applaud him on arrival. However I also see what he did at Leeds United. He started to build the foundations that we are currently building on now under Marcelo Bielsa. It can be hard to see it from a balanced point of view in football, it often is but in this case time may help some see what Monk did at Elland Road. That’s about all he’ll get off me, I would love to beat his side come Saturday.